We pride ourselves on our quality, competitive prices, fast turnaround time, attention to detail and friendly service. Here at Fine Impressions, we offer a complete range of digital, offset and wide-format printed products, complemented by our professional graphic design service. We design, print and deliver on time, at prices that meet your budget. If the product or service you are looking for is not listed here, please send us a message as we provide a complete print, copy and design service for all of your needs. 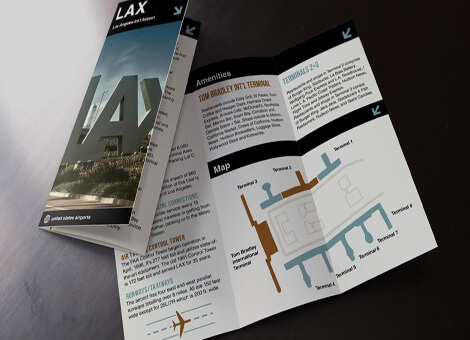 We specialise in booklet and magazine printing, with a variety of options to suit your business’ needs. 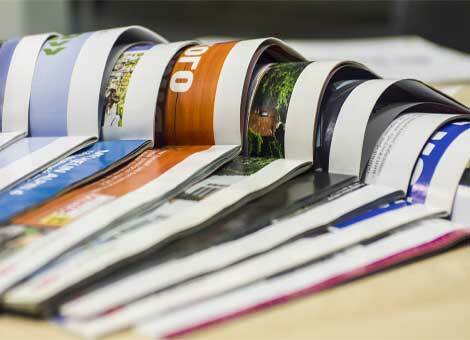 To print magazines or print booklets, simply select your desired format (A4, A5 or DL) and we’ll take it from there. Make an impact with quality full-colour printing that boasts rich, true-to-life colour. We offer a variety of paper weights, sizes and panel options so you can say exactly what you want, how you want – at a great price! 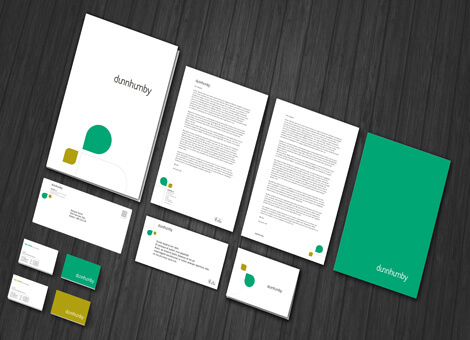 Your business stationery is an extension of your brand. It should reflect your industry, who you are and communicate key details while reinforcing your client’s importance to you. 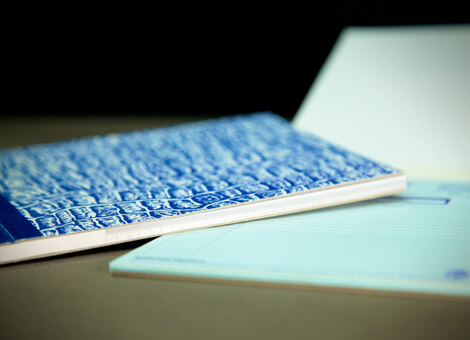 Get in touch today quality business stationery in Sydney. 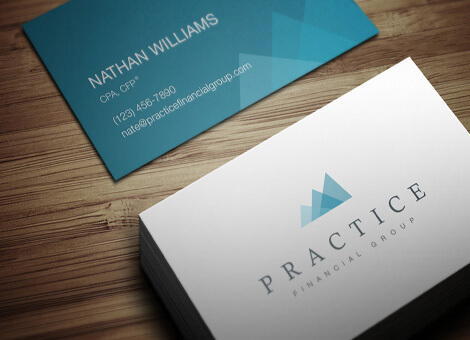 Your business card leaves a lasting impression. Choose from gloss for a glam look or matte for understated elegance. 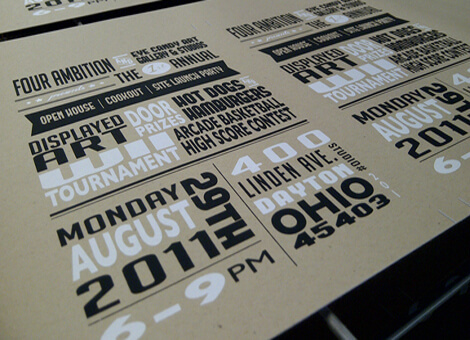 Or stand out from the pack with custom sizes or even rounded corners! We even have a range of eco-friendly recycled options. Need to wow prospective clients in an upcoming trade show or need to print high-quality banners in Sydney? We can help! Bring in more business with big banners and eye-catching posters with Fine Impressions Printing today. It’s all in the details. Keep company branded forms, invoices and documents on hand to wow customers with your attention to detail, professionality and credibility as an organisation with carbonless invoices and order books today.